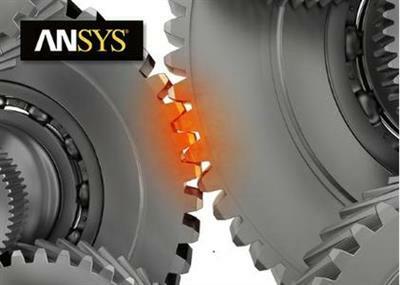 ANSYS nCode DesignLife works with ANSYS Mechanical to reliably evaluate fatigue life. Using the results of finite element analysis (FEA) from ANSYS Mechanical, it calculates stresses and strains, then cumulates damage from repetitive loading to determine a product's predicted life. You can quickly evaluate the effects of different materials and alternative geometries for new designs, and then optimize them for the product's expected usage - long before the first prototype is built. HBM nCode, developer of the leading brand of durability, test and analysis software, has released 12.0 version of ANSYS 17.0 nCode DesignLife. ANSYS nCode DesignLife provides advanced fatigue analysis integrated within the ANSYS 16 Workbench environment.